I recently applied for a personal loan through the up and coming loan company called Lending Club to take care of some appliance purchases I'm doing for my home. It ended up being a much larger hassle than I expected and Lending Club came out the shining star in a field of ashes so I've tossed together a quick run down of my experience that might be useful to one or two of you. 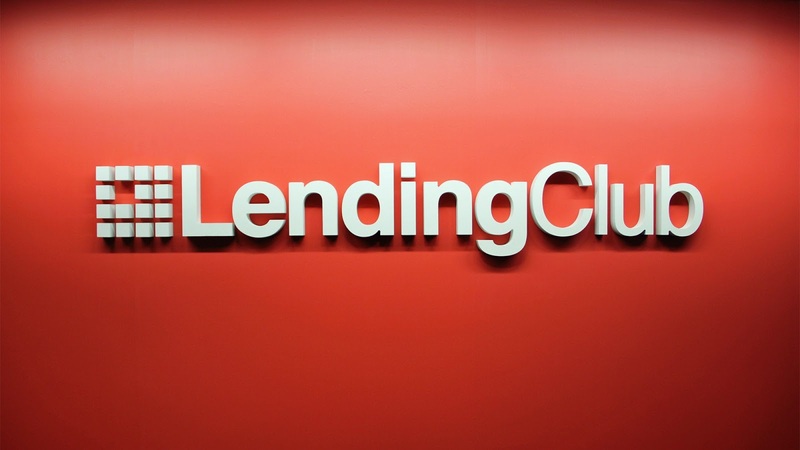 If you don't know Lending Club is a new loan program launching us into the future of online, easy to get loans without any risk to a single group using peer to peer lending. They do this by acting as the middle man, holding the documents and interfacing with the customers. On the back end your loan is supplied by many different groups of funds to make out the amount you're searching for. It's an extraordinary option for investers and loan recipients alike. You can read more about it here, which is also where that picture came from. No need to go into a bank. Pre-Qualification was extremely quick and painless. Less than a minute. Super convenient for receiving the loan. Direct deposit to your account. Originating fee for the loan is rolled into the deposit so it'll be $75-$150 short of what it should be. This isn't blindingly clear. I read through a few of the documents while applying and I couldn't see it stick out but a quick search of the FAQ lead me to the right place. Feel tree to leave feedback on their website to warn us about that little tidbit before hand. Minimum loans as low as $1000 with a great APR adds extreme competition for payday loan predators. A little more context on this. A traditional loan typical starts at around $5000 and comes with a decent amount of collateral to cover any losses from the bank if you don't pay which is generally the item you're using that money to buy. A personal loan is a whole different beast for most and typically more of a pain than an income making opportunity for a bank, but typically yields a good end of year write off for people who don't follow through. A personal loan usually comes with a much higher interest rate and you're usually required to supply your own collateral as apposed to getting a a stamp on your title when buying a car or signing over your deed to your house for a period of years. These seem to always come with a degree of run around. Payday loans are the worst solutions for a situation where a low amount of money is needed to accomplish simple repairs, but are quick and easy to get without much backing. The typical loan through Lending Club comes out to around 10%-15% APR while payday loans, also known as predatory loans, comes with rates as high as 600% and limit the pay back time to 1-2 months. They do have an option to roll over the loan with another loan which hits you with another round of fees and drives you further into debt until you eventually break. Avoid these types of people. Great for people with moderate up to excellent credit, probably from around a 650 and up. Unfortunately with poor credit you'll most likely be unable to receive a loan through this option. 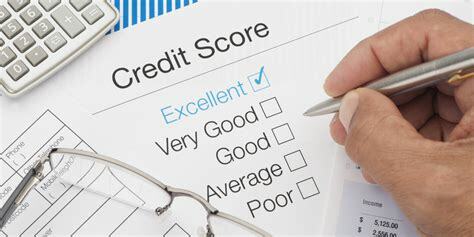 As far as I can see there is no way to add collateral through the loan process meaning the credit report and credit worthiness, through your debt to income ratio, is the only way they have to guarantee a loan which is pretty difficult to do within a 5 minute span, but they seem to manage it fairly well. I'd rate this loan option at about a 3/5 on ease of loan repayment. One big plug is that autopay is setup for you by default so you never have to worry about it, but there is no way to specify the amount you'd like to pay back each month. This causes issues when you want to pay down your loan early because you have to make an extra one time payment ever single month basically wiping out the autopay functionality. If you're looking to make the minimum payment each month, which is a very ill advised option, then this will be fine for you. The other alternative for that which wipes out all issues with online payments is to setup a payee account through your own bank. This would allow you to set your own payment amount and payment due date so you never have to worry about being put in a box. Although neither of those options are the best it's what we've got for now. A much better option would be to allow us to customize all of these options on the web interface without fuss.